Tonight I sat with my mother and embraced my inner girly girl. We watched the Miss USA pageant while I paraded around pretending to be an anorexic blonde who has nothing better to do with her life than get manicures and look in the mirror. Those girls really are intense though because unless my high heels are of the Asics family, I ain’t wearing them. I’m sure if I actually met these girls in real life, then we’d be really good friends. Although about 83% of those pageant girls may be vain and full of themselves, they have super hot bods and use them to their advantage. This brings me to my next point: Operation Thighs Don’t Touch. Lord haste the day when I can stand onstage anywhere and have my photo made where my thighs are not touching each other. What a glorious day that will be. 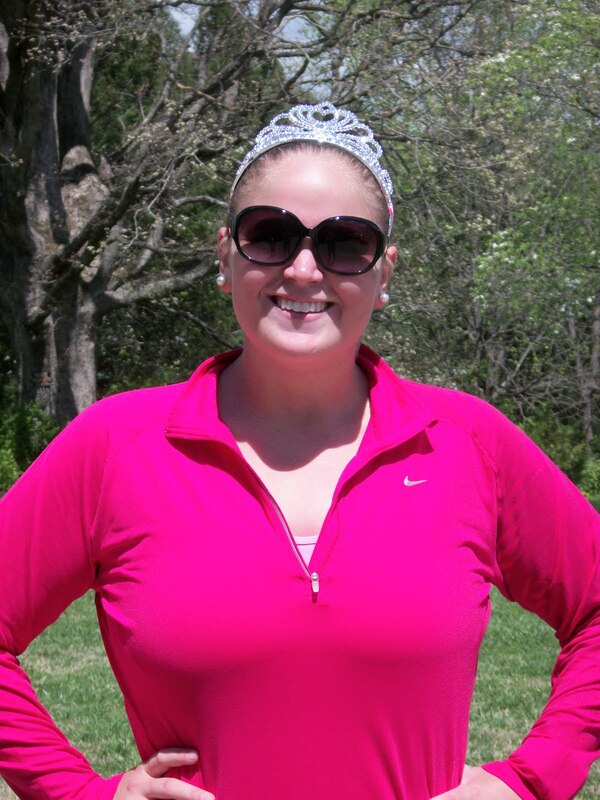 Please excuse me while I go exercise for 20 consecutive hours to meet pageant standards. 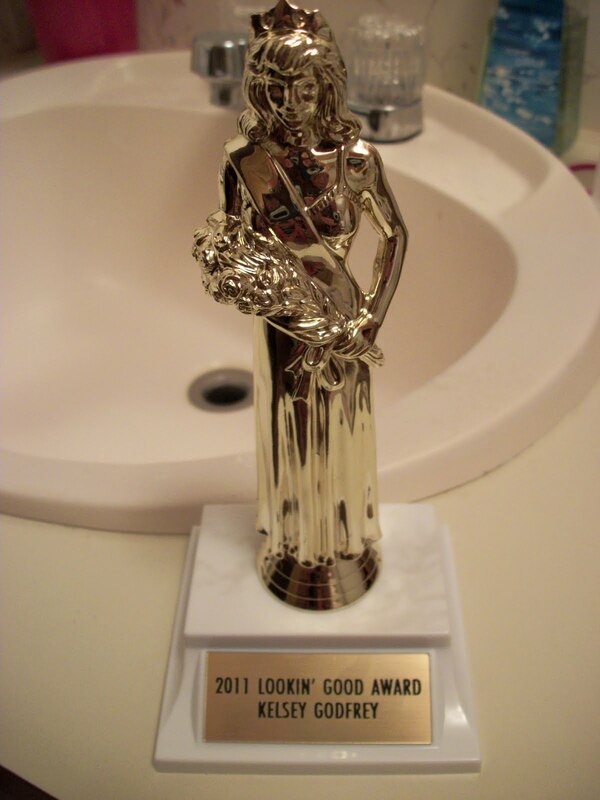 The only beauty pageant award I’ll ever recieve. Notice the resemblance in this photo and the one below.